I am a temporary, treasure repository. At the end of the day my pockets are filled with treasure, the front of the car has extras handed up from the back and the kitchen counter has a collection of interesting things. Some days, I get pretty rocks and precious toys. Other days, I get small handfuls of vomit and bits of garbage. These are the three best treasures I was given today. 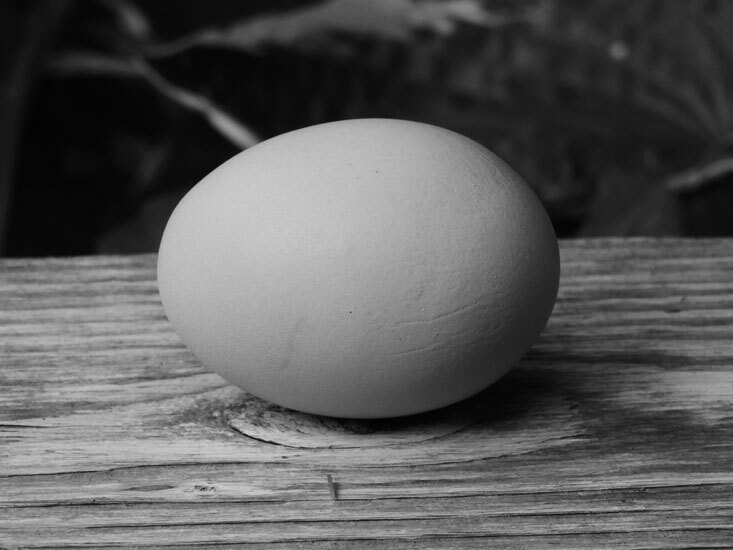 Jane collected the eggs today and I caught her rolling the warm smoothness of them across her cheeks. Then she handed them to me with them same enthusiasm she does every morning that she gets to pluck them from their nests. 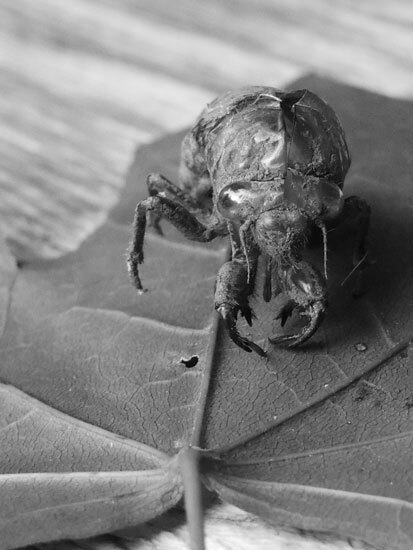 The molted shell of a cicada. Ivy and Clara found this in their favorite climbing tree. As they hauled me out of the house to see and take custody of it, they were so giddy with excitement you never would have guessed they had found one in a similar spot the day before. 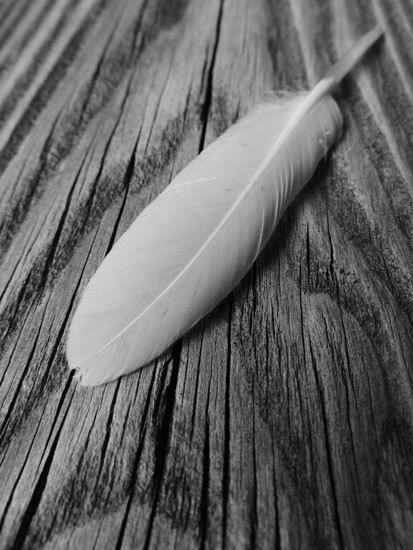 And a small duck feather. Another find of Jane’s, she had me hold it in my pocket and randomly requested it back throughout the day. She looked at that feather with wonder and excitement every time I gave it back to her. It was good day to hold the treasures.